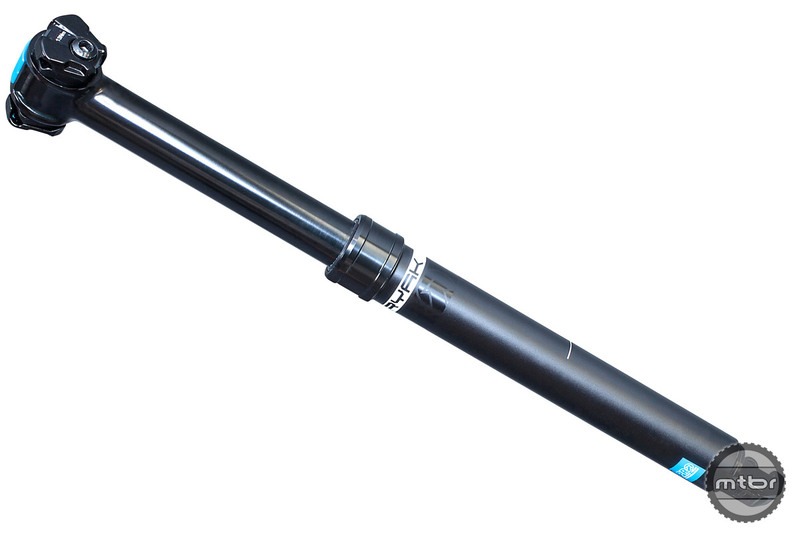 We’ve always dreamed of a world where Shimano made dropper posts, giving the world more options in this growing category. Finally, that day is here. But how is it? 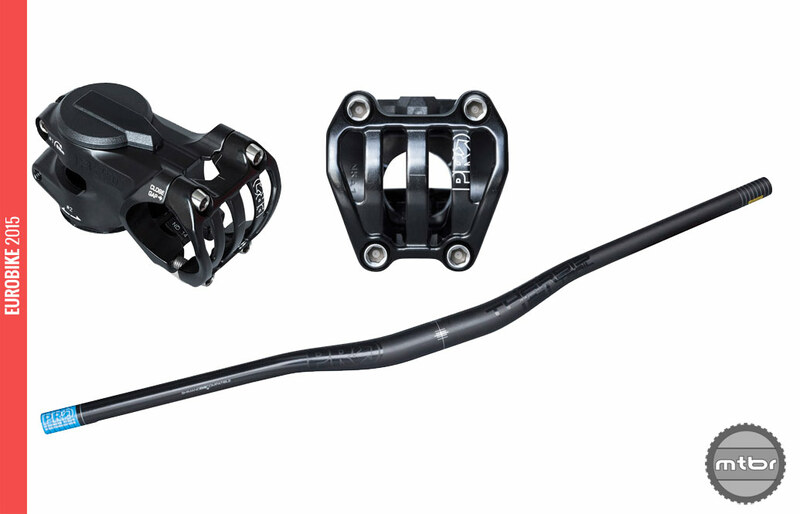 Shimano’s component arm PRO was busy at Eurobike, showing off a host of new gear for both downhill and cross country racers and riders. Click through to read all about it.